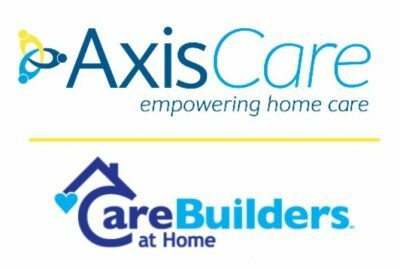 We are excited to announce that we have partnered with CareBuilders at Home to offer home care management software to their numerous home care agencies across the country. 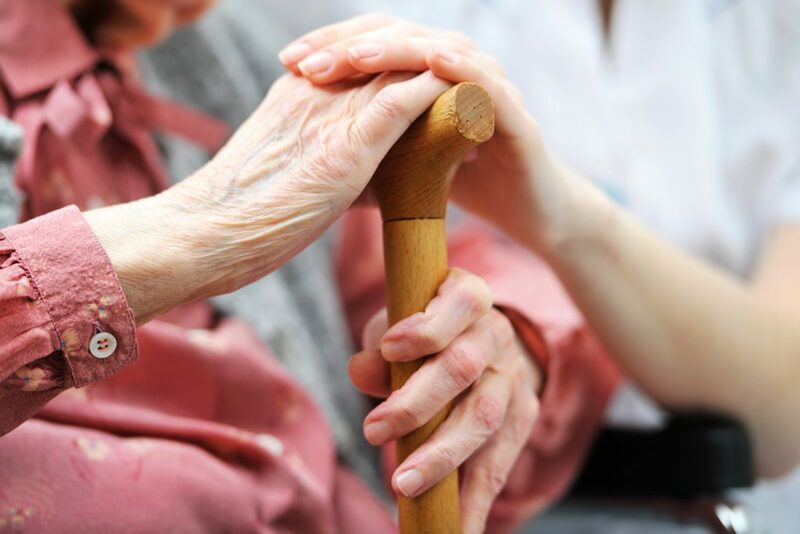 AxisCare provides CBAH franchises with a wide-variety of tools needed to effectively manage a home care agency today. Marketing tools allow franchises to convert leads faster utilizing a built-in CRM component. Caregiver management tools streamline scheduling allowing members to find and cover shifts faster. AxisCare’s reporting keeps complete track of payroll and billing utilizing 360 degree reporting, can be integrated with third party software (including QuickBooks), and much more. We are thrilled to be partnering with CareBuilders at Home because they share our vision and passion for home care – to transform home care operations, empowering agencies to provide better care.